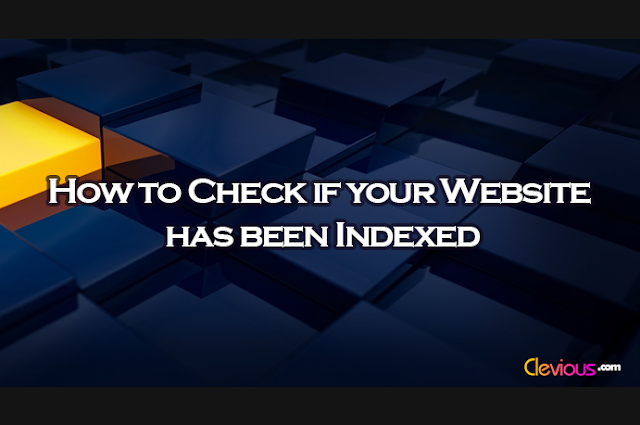 After creating a sitemap and directly submitting it to search engines as well as applying the trick I shared in the article “How to speed up the indexing of your website”, you will probably search for a way to know if your website has been indexed by search engines (Google and Bing). The methods that I’m going to show you here will be for both your website as a whole – in case you want to know if your website is indexed – and its individual posts or pages – in case you are looking for a way to know if a particular post or page is indexed. 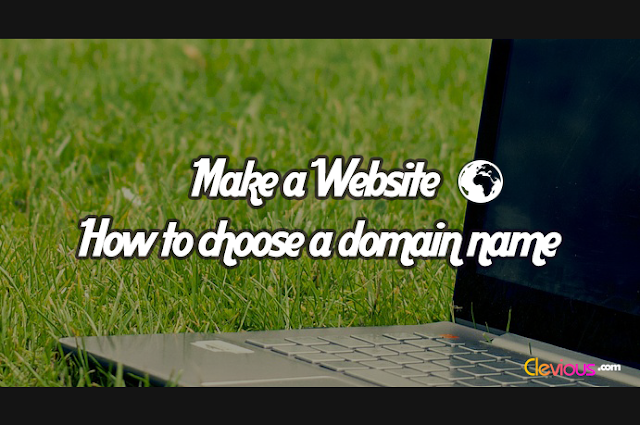 For your website, enter Google or Bing, and in the search bar type the operator site: followed by your website URL. 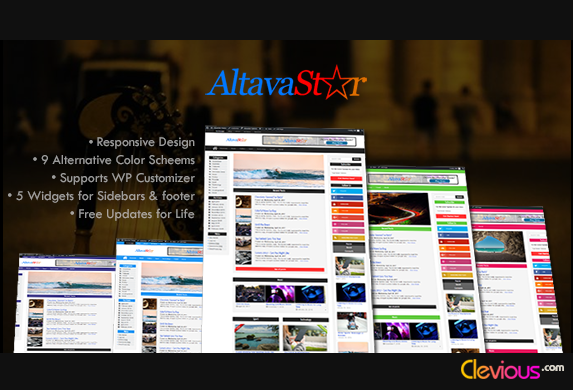 The search engine will show you all the pages that have been crawled and indexed. In Google search bar, type info: followed by the URL of the post or page. In Bing, you do not need the operator “info:”, you just have to type the URL as it is. But, be careful here: if your site is in https, searching for your post or page in http will not give you any result, and vice-versa. Also, the indexing of your website may take a long time depending on the quality of your website content. One thing for sure is that the website you want to be indexed should be SEO optimized. 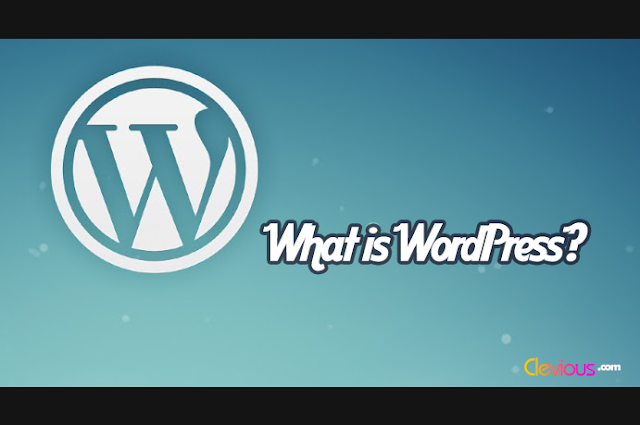 For this, you can read “How to SEO a New WordPress Website” to know how to optimize your website for search engines.